Boutique camping was an idea born from the fields of many a happy festival back in the summer of 2010. 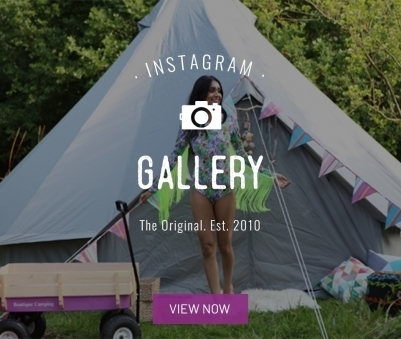 Co-founders Ollie and Fiaz were busy working the festivals, using a bell tent as their home from home. 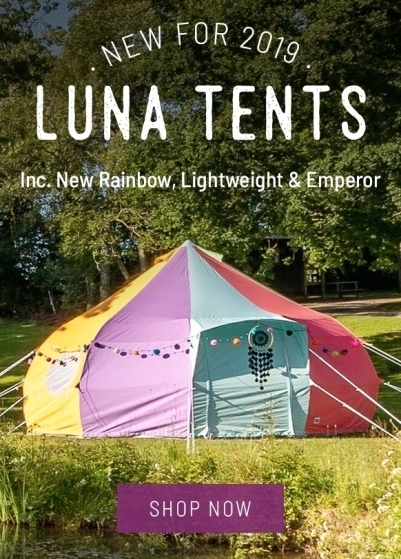 Always getting compliments on their tent they looked for colourful alternatives but were astonished to not find any, so they made it their mission to create a fun and colourful company, aimed towards traditional and festival campers alike. 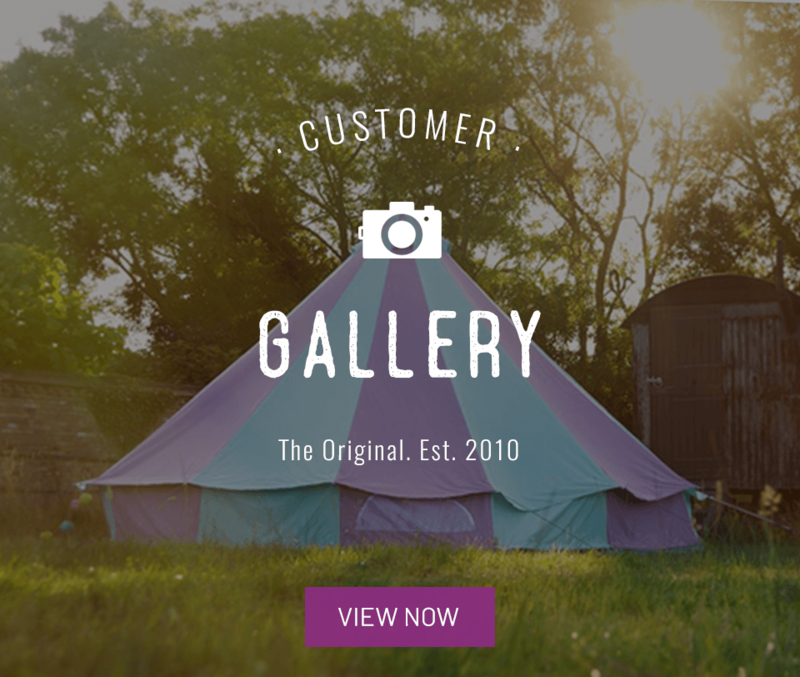 They started lovingly designing and manufacturing bell tents in different colours and patterns, and then progressed into designing their own cool, colourful furnishings to match. Boutique Camping has now grown into a one stop shop for glamping and festival camping and is a highly successful independent multi-channel retailer, showcasing over 600 products on boutiquecamping.com and now our Australian (boutiquecamping.com.au), German (boutiquecamping.de) and US sites (belltent.com). 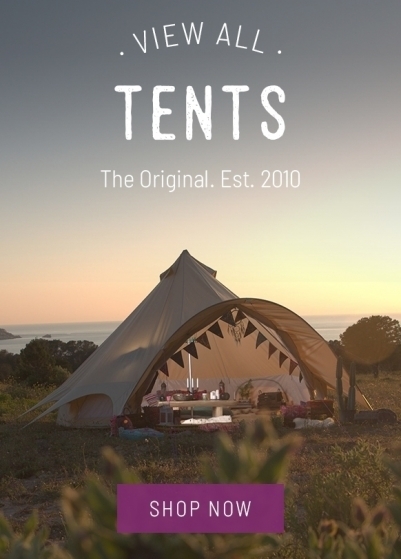 We lovingly make and distribute a range of our renowned luxury bell tents and beautiful accessories that will turn any campsite into a home away from home. From festival glamping to unforgettable family holidays and everything in between, Boutique Camping brings comfort and colour to your camping experience. Our luxury bell tents are unique, fully waterproof and exclusively available in a range of gorgeous colours to suit any occasion. 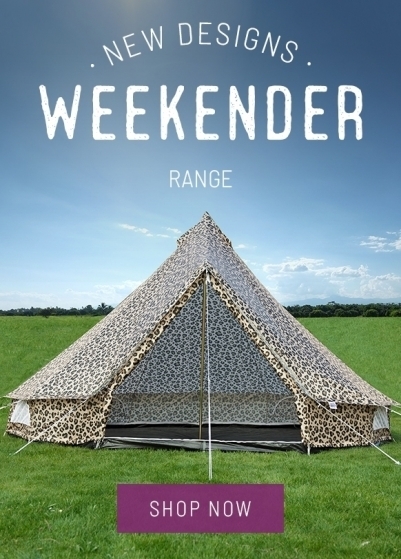 Today’s camping is so far removed from the smelly cramped nylon tents you remember from your school days, and Boutique Camping is all about ease and style in equal measures. Made in our own factory to our own exact specifications, we endeavour to provide our customers with the highest quality bell tents for the best possible value. From our own personal experiences to setting the quest to research the most enduring yet comfortable luxury bell tents, we have a range to suit everyone - diverse colours and patterns, using high-quality materials. 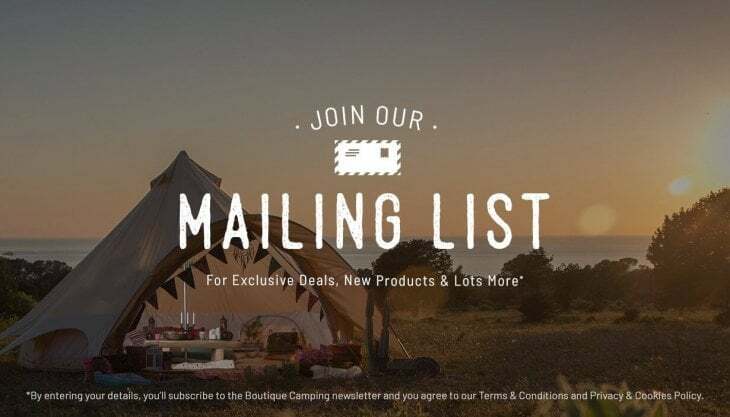 2019 will see Boutique Camping taken to new levels - with new tents, new designs and new sizes, we really will have something wonderful available for everyone.